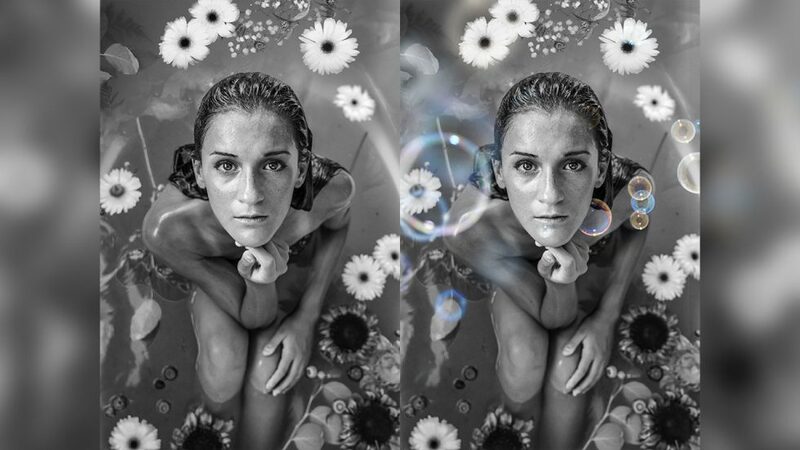 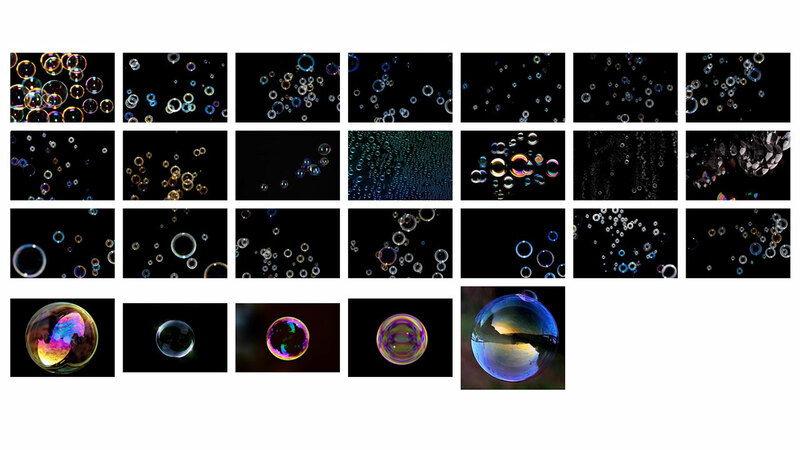 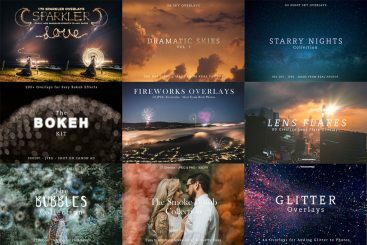 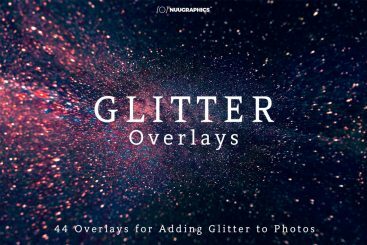 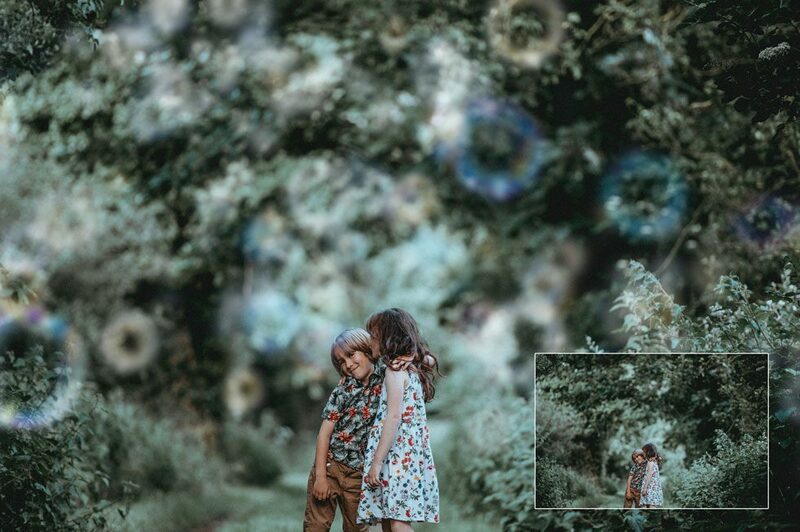 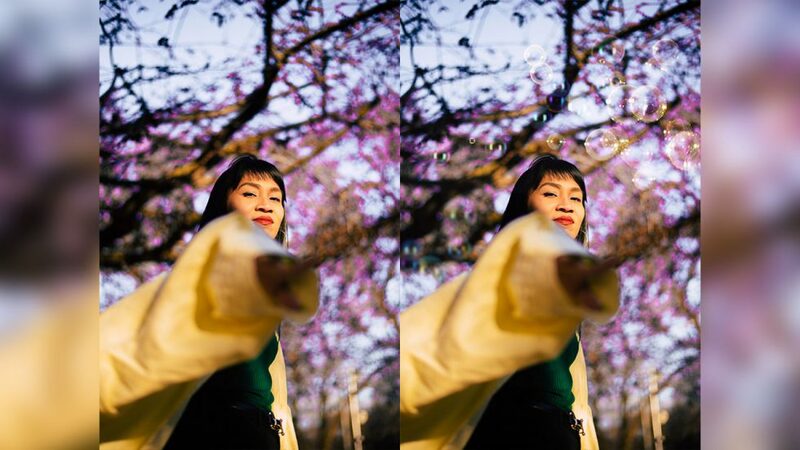 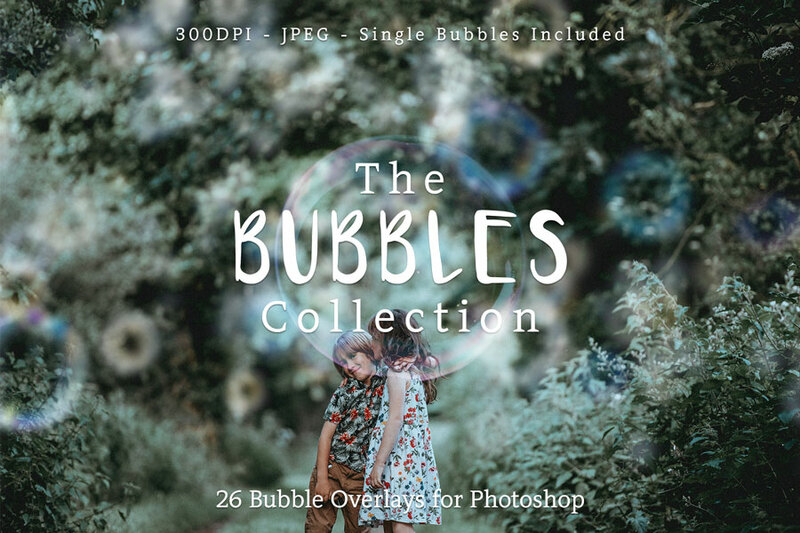 With these realistic bubble overlays, you can make any photo a bit more dreamy, mystical, cute or playful. 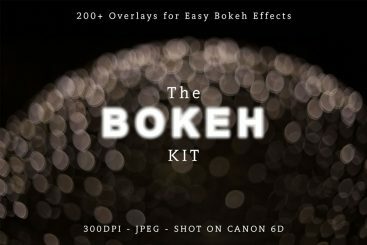 A fun effect to add to your collection of overlays and very easy to use. 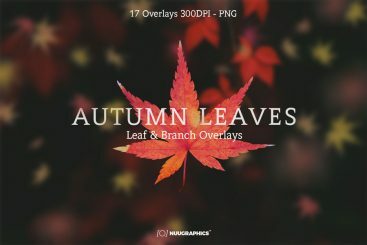 Compatible with ANY layering software including Photoshop, Elements, Paint Shop Pro, Illustrator, etc. 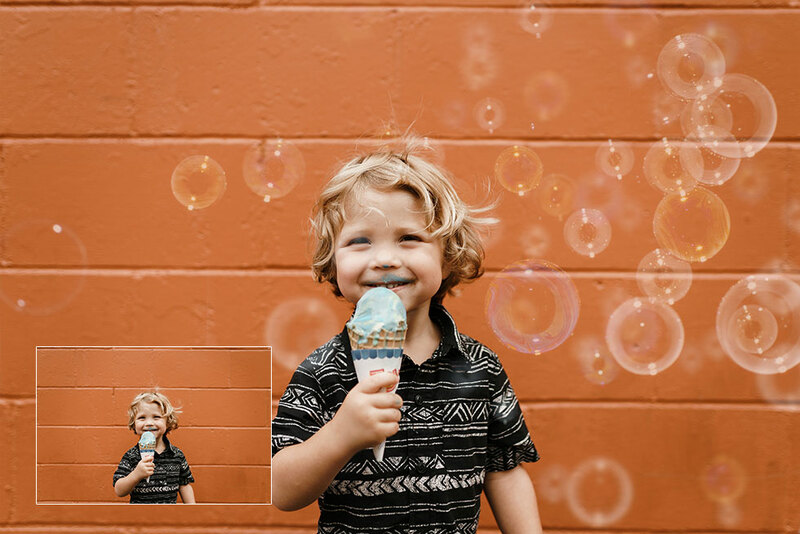 Works with Photoshop Mix on mobile.